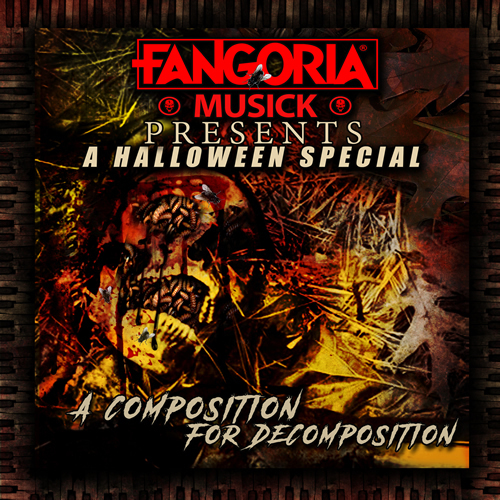 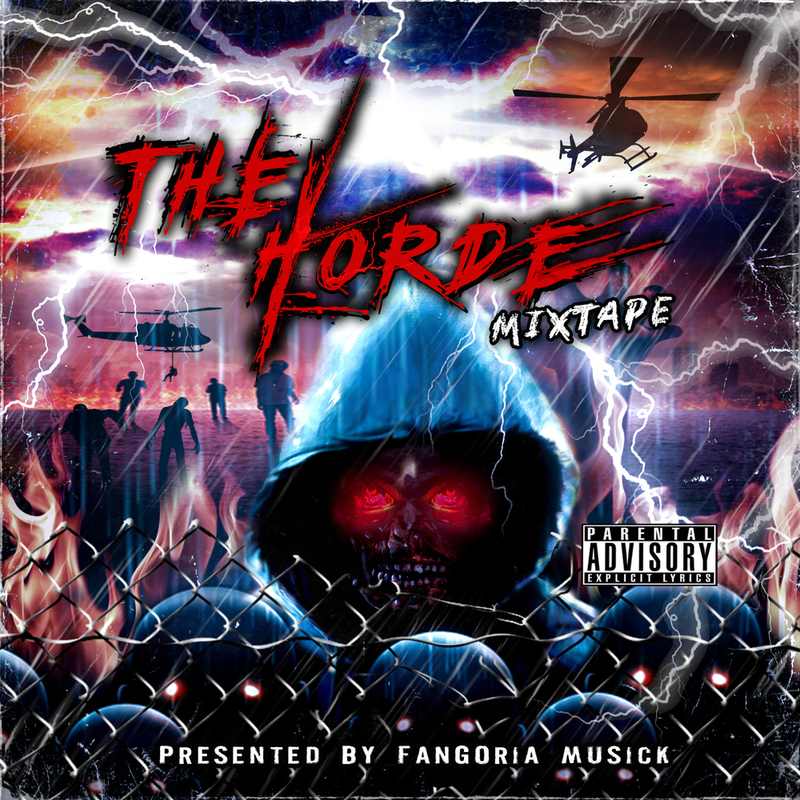 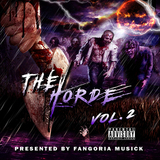 New digital-download only record label from FANGORIA Magazine. 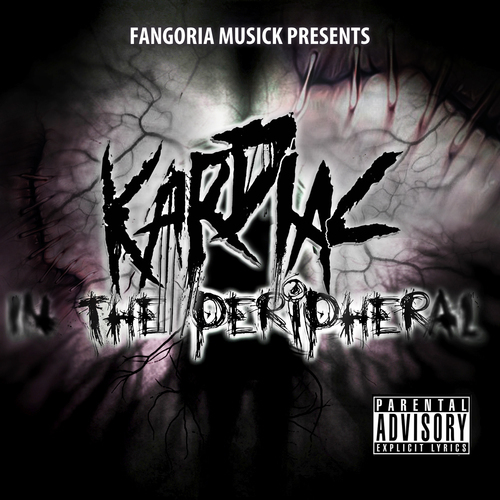 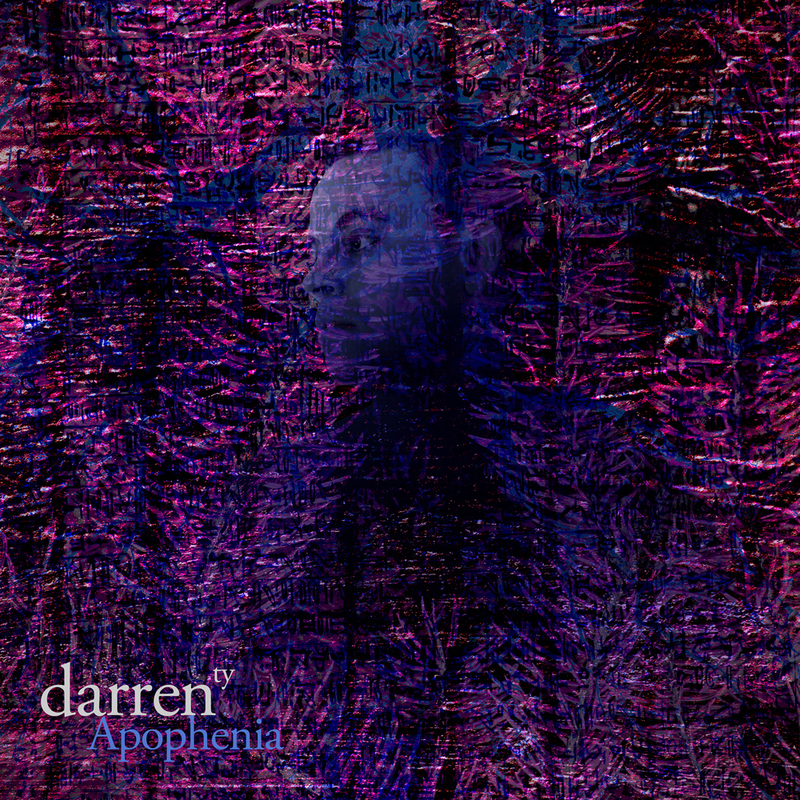 The finest in deep, dark, cinematic music. 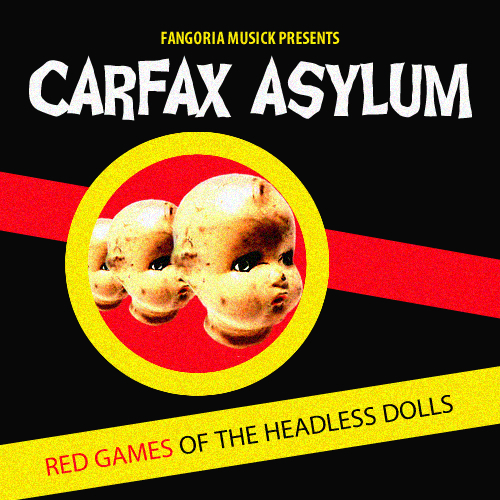 Last week, FANGORIA announced the soft-launch of our new digital download-only label, FANGORIA MUSICK, with a free download of editor Chris Alexander’s own experimental dark music album BEYOND THE DARKNESS: AN AUDIO NIGHTMARE. 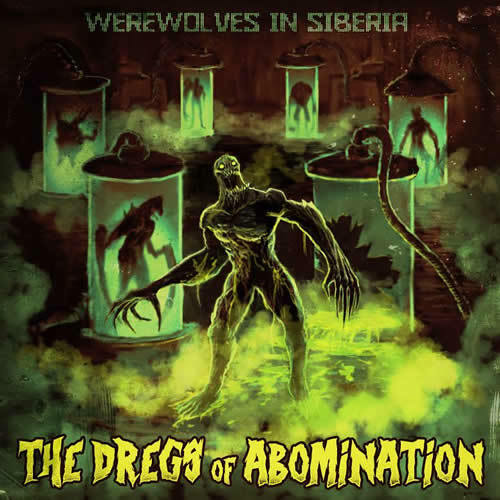 We’re now thrilled to announce the second act added to the FANGORIA Musick roster: Werewolves in Siberia!